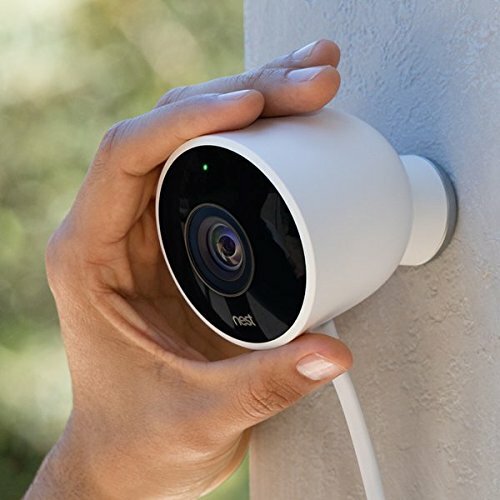 The Nest Cam Outdoor is the outdoor version of the indoor Nest Cam home security camera. The 3 megapixel, 1080p camera has a 130 degree wide angle view and comes with an all glass lens for clearer picture. The camera has 8x digital zoom which lets users zoom in live as well as recorded video. Users can also zoom in to live video to enhance the image quality. Built-in microphone and two way speakers let you hear surrounding noise as well as talk to the person on the other side. Just press and hold the talk button on your phone’s Nest app to speak, and release to hear the reply. The Nest Outdoor Cam also has high-quality night vision powered by eight infra-red LEDs. Users can configure camera settings, view live video and recordings, and also receive notifications on their smart phones via the Nest app. This outdoor home security camera from nest can work in temperature range of -4 degree to 104 degree F (-20 to 40 degree C). 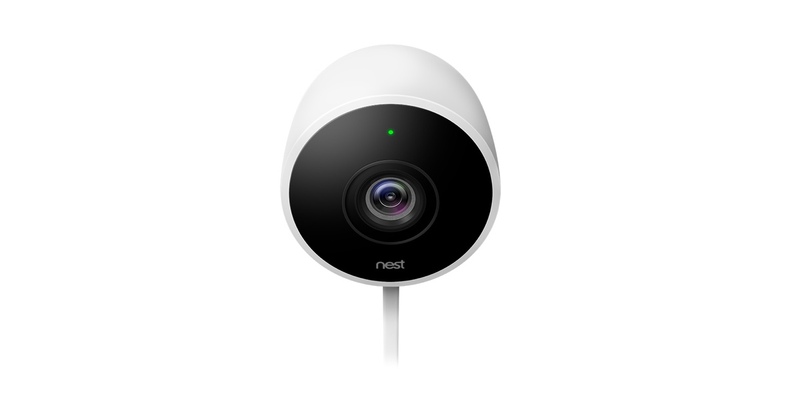 Nest recommends installing the Nest outdoor cam under an eave or overhang especially in areas with exposure to heat for longer periods. The camera has a weather resistance rating of IP65, and can withstand dust, rain and snow. However, unlike the Canary Flex, the Nest Cam Outdoor does not have the option of running on batteries, and needs to be plugged into a power source. According to Nest, the logic behind not including batteries in the Nest Cam Outdoor is for it to be up and running all the time, recording and streaming continuously. In comparison, battery powered security cameras only come into action when they sense motion in order to preserve battery life, and might miss important footage. And with Nest Cam’s cloud-based algorithms, users get a notification when an important event takes place. The security camera connects through Wi-Fi 802.11 a/b/g/n and Bluetooth LE, and is also compatible with IFTTT and other Nest devices, as well as other smart home devices. The Outdoor Cam comes with a 25 feet long power cord which can plug into any standard outlet, and should be sufficient for most outdoor installations. A magnetic base allows for convenient installation but could be prone to theft (ironic, right?). Nest Cam Outdoor is only available in white, comes with a 2-year limited warranty and can be purchased for $199 on Amazon.com. And if you buy a pack of two Outdoor Cams, you can save $50. 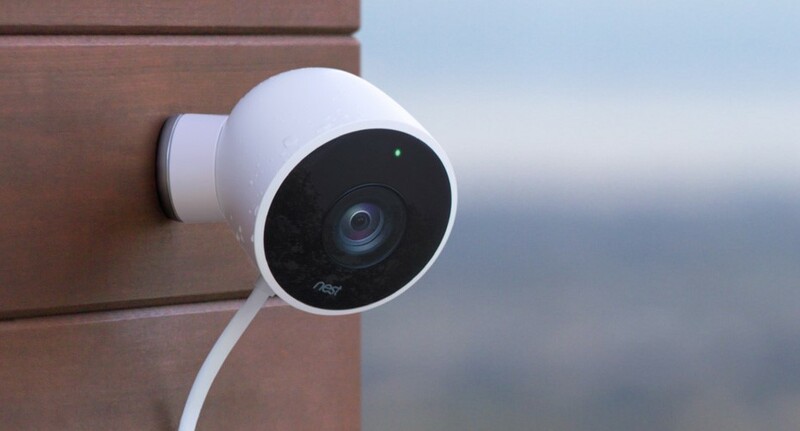 While the Outdoor Cam offers 24/7 live streaming, Nest also offers a Nest Aware subscription that allows 24/7 continuous recording and lets you save recordings up to 10 or 30 days ($100 per year for 10 days of recording history and $300 per year for the 30 day option). A subscription also gets you Person Alerts that distinguishes between a human, or say animal, before sending you an alert notification. 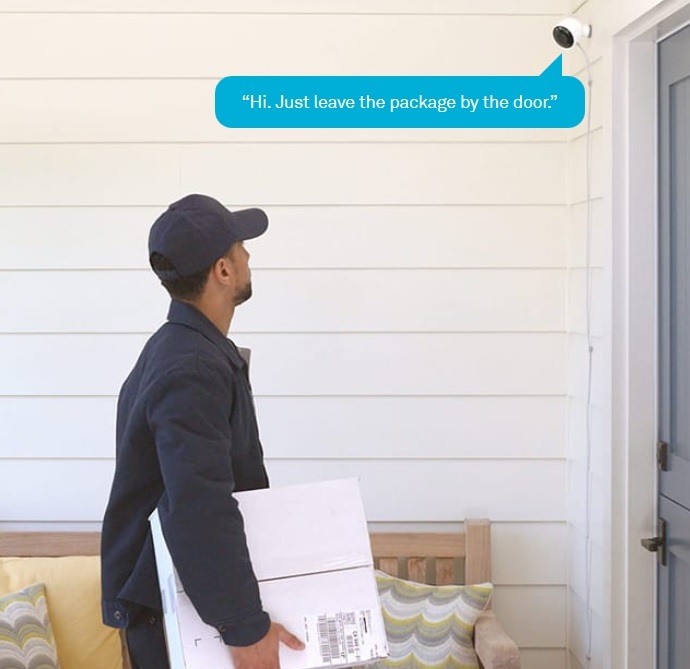 The outdoor camera from Nest Labs is definitely worth considering if you’re on the look out for a quality home security camera.